Is it time to clean your caravan, patio or driveway? Do you need to hire quality equipment? Then get in touch with Aquaforce North Yorkshire today. At Aquaforce North Yorkshire, we have many years of experience in providing high-quality cleaning services. From patio cleaning to PAT testing and more, you can count on us for efficient services. 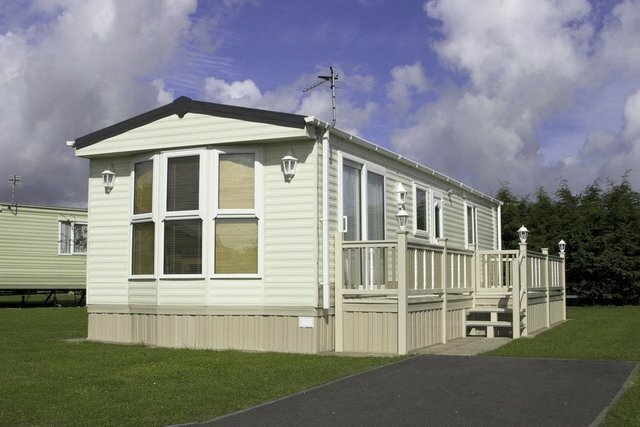 We can access even the difficult to reach areas of your static caravan or property. We use only quality products and proven techniques to achieve excellent results. We serve both commercial and domestic clients in Scarborough, Filey and across North Yorkshire & the East Riding of Yorkshire. In addition to our superb cleaning services, we also offer competitively-priced equipment hire should you wish to take care of the cleaning yourself. Contact Aquaforce North Yorkshire today for a free quote. 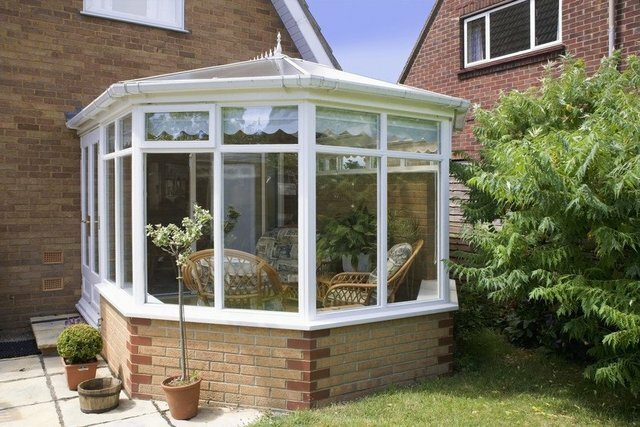 Our professional team are highly experienced and well-trained to deliver a high standard of work. We have the skills and the latest equipment to satisfy all your cleaning needs. We provide a pressure cleaning service and specialise in cleaning static caravans and decking efficiently. At Aquaforce North Yorkshire, we are committed to providing specialist cleaning services. We are an FSB member and DBS checked. 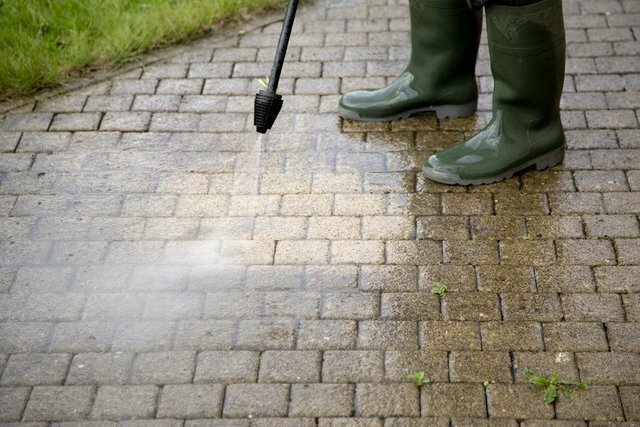 We can clean your patio or driveway promptly and efficiently, and at an affordable price. We are based in North Yorkshire and also have branches throughout the UK. for cleaning services and equipment hire in East Riding of Yorkshire.